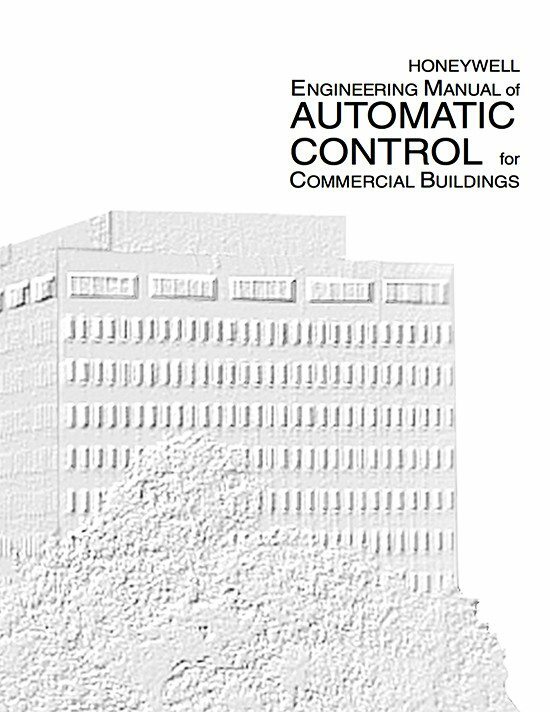 The purpose of this manual is to provide the reader with a fundamental understanding of controls and how they are applied to the many parts of heating, ventilating, and air conditioning systems in commercial buildings. Many aspects of control are presented including air handling units, terminal units, chillers, boilers, building airflow, water and steam distribution systems, smoke management, and indoor air quality. Control fundamentals, theory, and types of controls provide background for application of controls to heating, ventilating, and air conditioning systems. Discussions of pneumatic, electric, electronic, and digital controls illustrate that applications may use one or more of several different control methods. Engineering data such as equipment sizing, use of psychrometric charts, and conversion formulas supplement and support the control information. 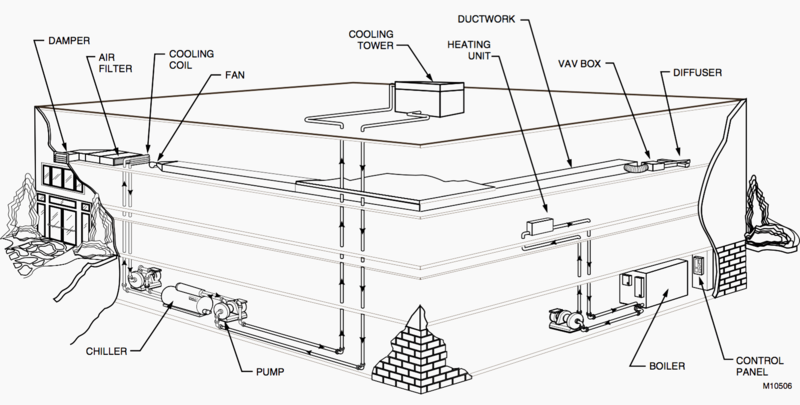 Building management systems have evolved into a major consideration for the control engineer when evaluating a total heating, ventilating, and air conditioning system design. In response to this consideration, the basics of building management systems configuration are presented. 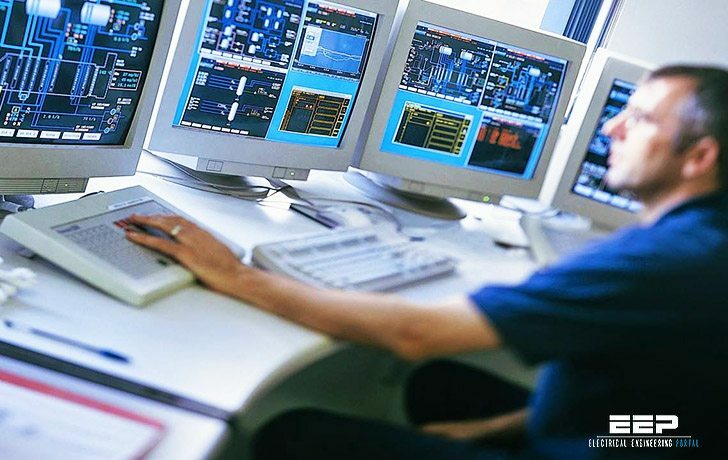 A correctly designed HVAC control system can provide a comfortable environment for occupants, optimize energy cost and consumption, improve employee productivity, facilitate efficient manufacturing, control smoke in the event of a fire, and support the operation of computer and telecommunications equipment. Controls are essential to the proper operation of the system and should be considered as early in the design process as possible. Properly applied automatic controls ensure that a correctly designed HVAC system will maintain a comfortable environment and perform economically under a wide range of operating conditions. Automatic controls regulate HVAC system output in response to varying indoor and outdoor conditions to maintain general comfort conditions in office areas and provide narrow temperature and humidity limits where required in production areas for product quality.